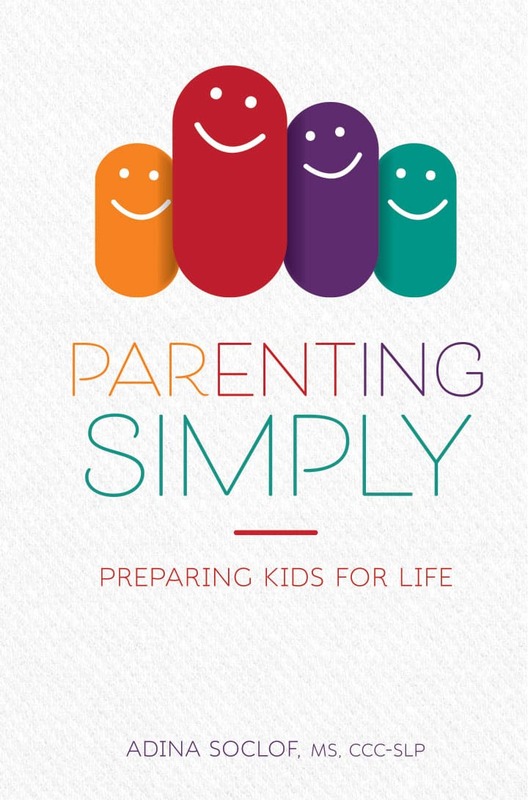 Parents are always looking for simple and practical ways to meet the challenges of parenting. 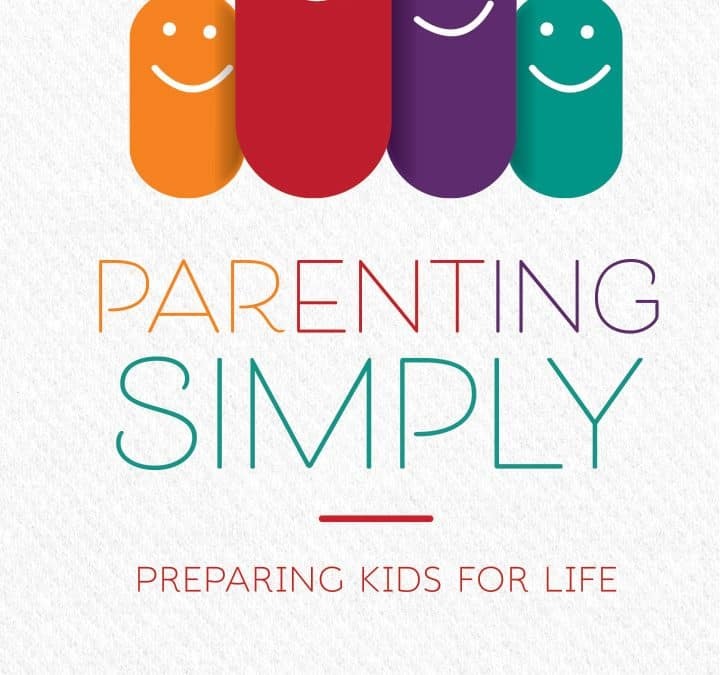 This down-to-earth guide provides concrete tips to help parents be confident in their ability to raise respectful, grateful, and disciplined children. Adina Soclof blends traditional Jewish parenting techniques with the latest educational and psychological research, showing how to teach kids to take responsibility for themselves at home and at school, and help them feel competent and calm. Step-by-step instructions and examples are shared, giving parents the tools they need to create an atmosphere of compassion and respect — the basis of a warm and loving Jewish home.